Avant Garden Florist is a full service flower shop specializing in European design. We offer the freshest flowers, most exquisite gifts and lush green and blooming plants. 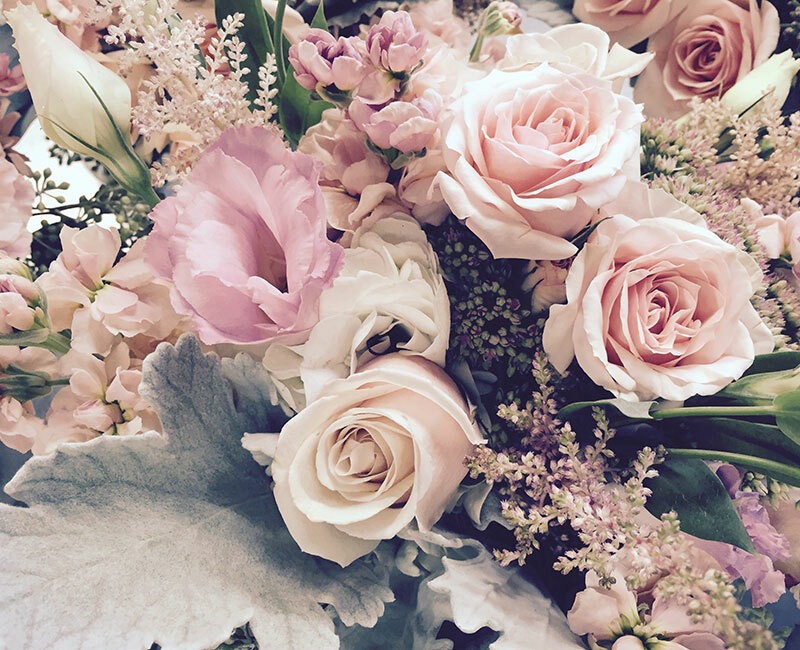 Let Avant Garden Florist translate your vision into a fresh, unique and memorable floral design. Capture your special moment with breathtaking flowers. Our master floral designers will help make your wedding day unforgettable. Call Avant Garden today to set-up a complimentary consultation. We take pride in our creative designs and quality of flowers. Therefore, we do not offer pick and choose arrangements as we want to create something special for you every time. Reward yourself with free flowers after five (5) flower purchases of $25 or more. Connect with Avant Garden to receive special discounts, useful flower gardening tips, and view upcoming events. ©2019 Avant Garden Florist. All Rights Reserved.